Many of us have added custom scripts and codes to our website’s header or footer area. You can always create a child theme and add your script to the appropriate files manually. 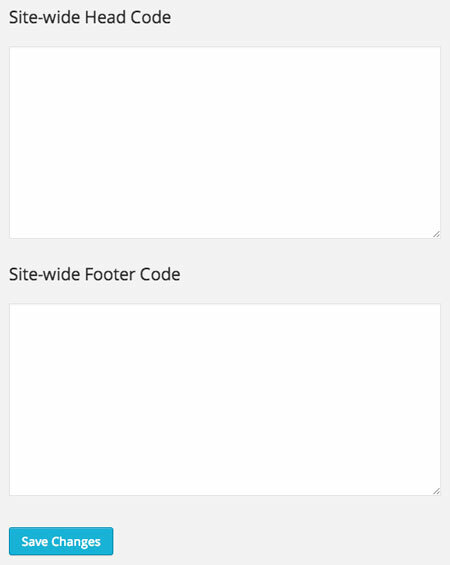 Plugins such as AddFunc Head & Footer Code can also help. It is a simple tool that lets you add code to the header or footer of any individual post or site-wide.